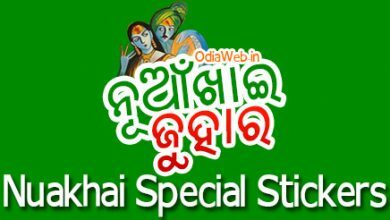 Raja Festival is Odisha’s largest festival celebrated across the state after Ratha Yatra. 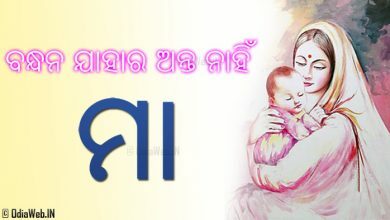 Celebrate this festival and wish your family and friends with our latest Raja Festival Wishes Images. 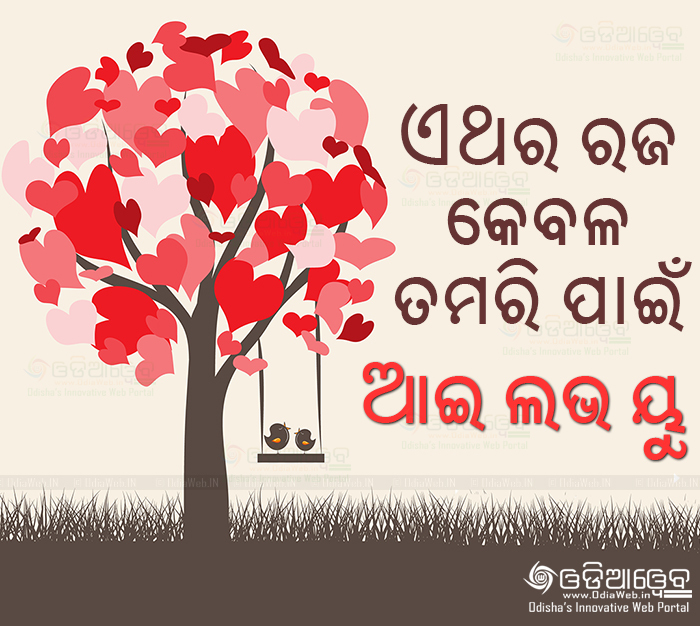 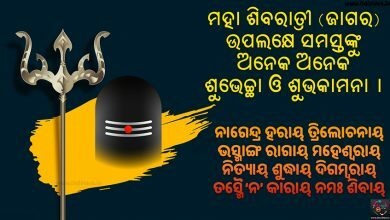 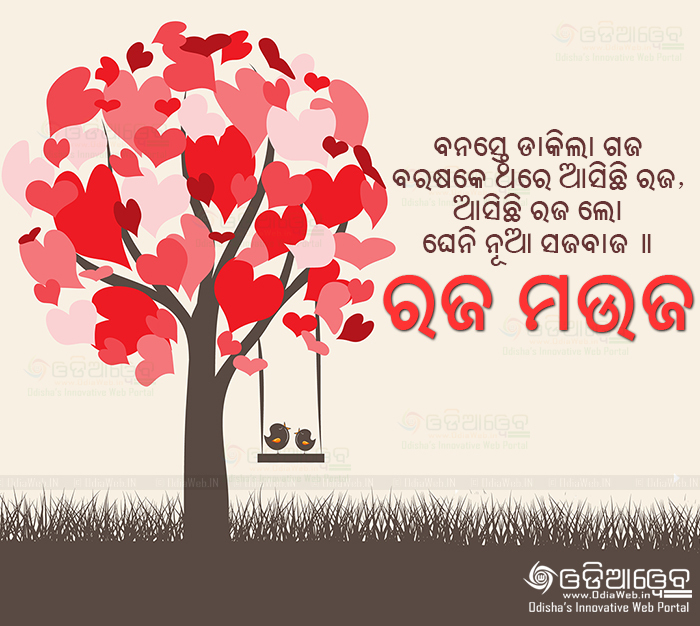 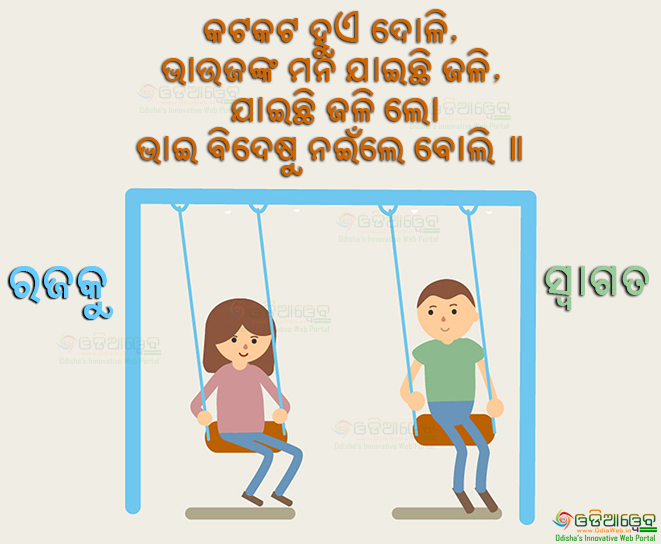 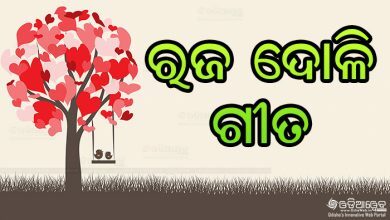 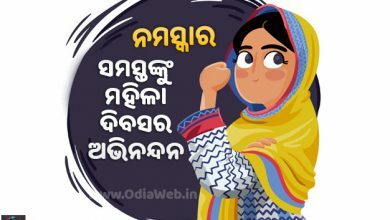 Don’t forget to share these Oriya Raja Festival Images with your friends and families on WhatsApp and Facebook as well. 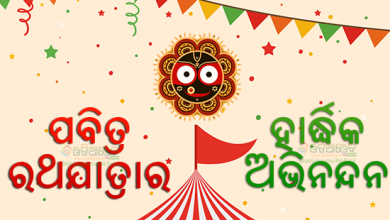 You can download our android app “Odia Status” for free status images of all festivals. 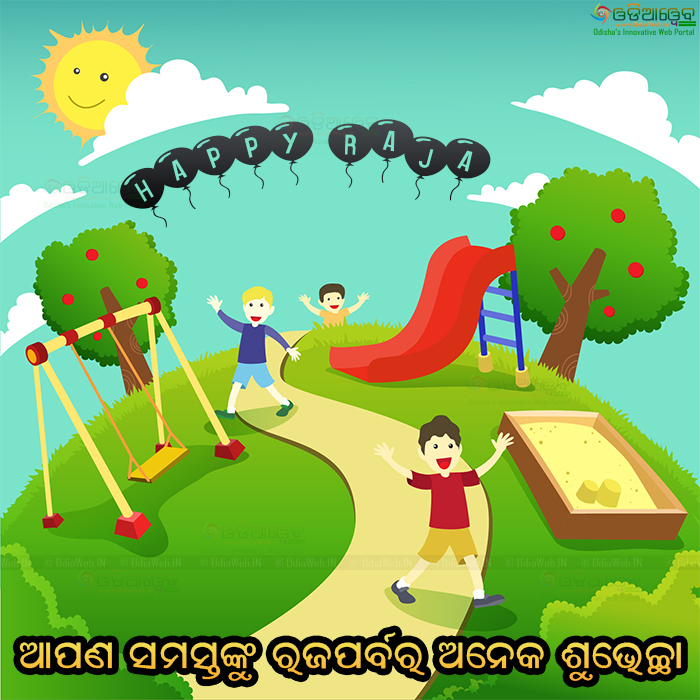 Raja Parba or Rajo Festival or Raja Sankranti is a three-day-long festival with an additional day following three days festival. 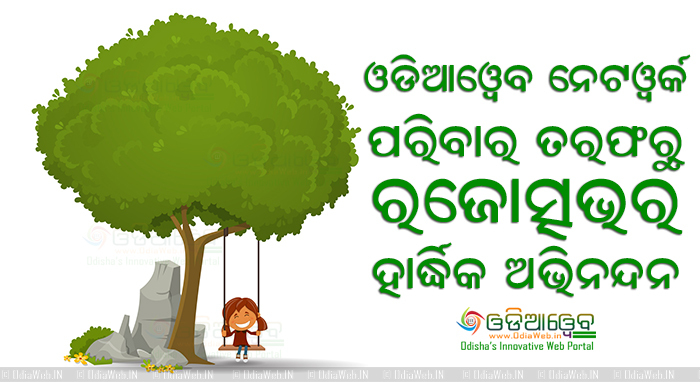 It inaugurates and welcomes the agricultural year all over Odisha, which marks, through biological symbolism, the moistening of the sun dried soil with the first showers of the monsoon in mid June thus making it ready for productivity. 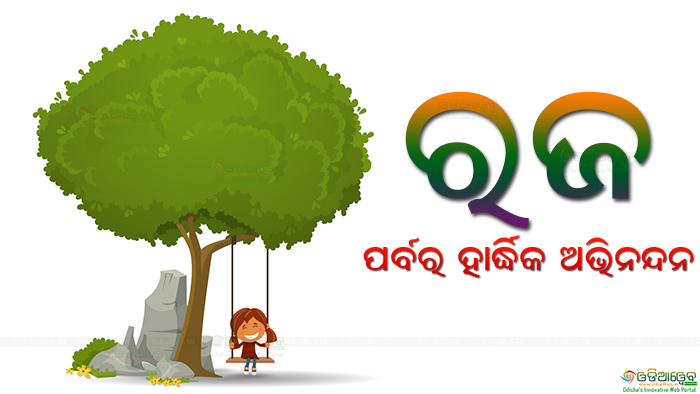 Its 2016 date is June 14–16. 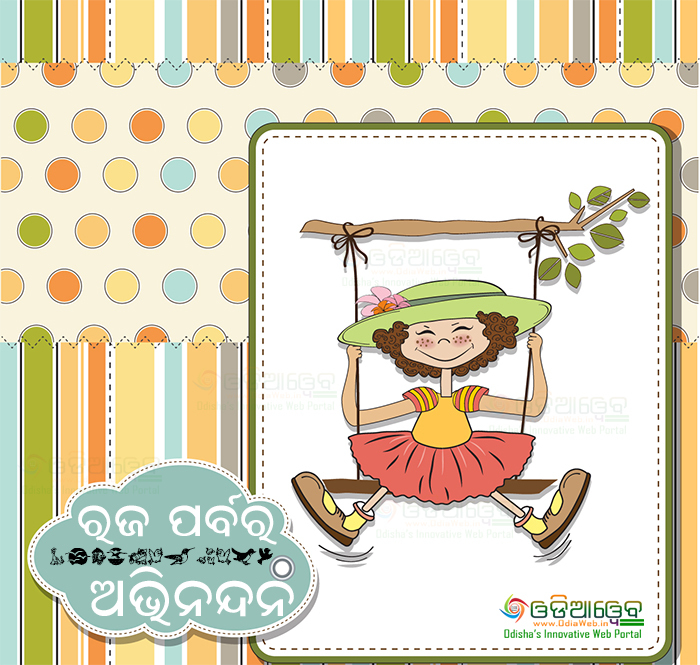 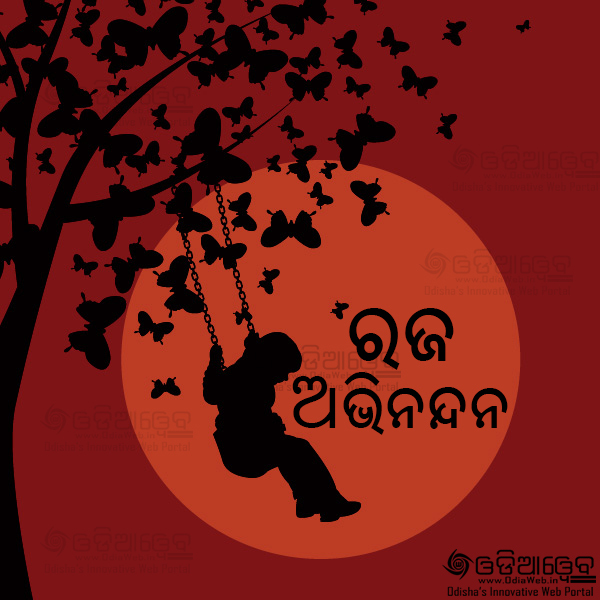 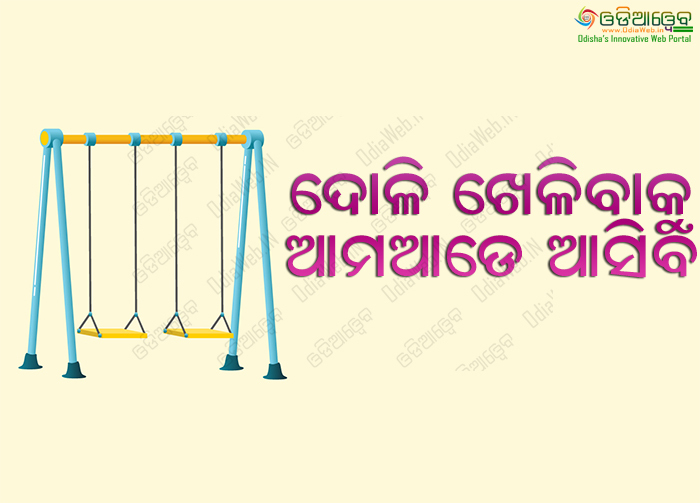 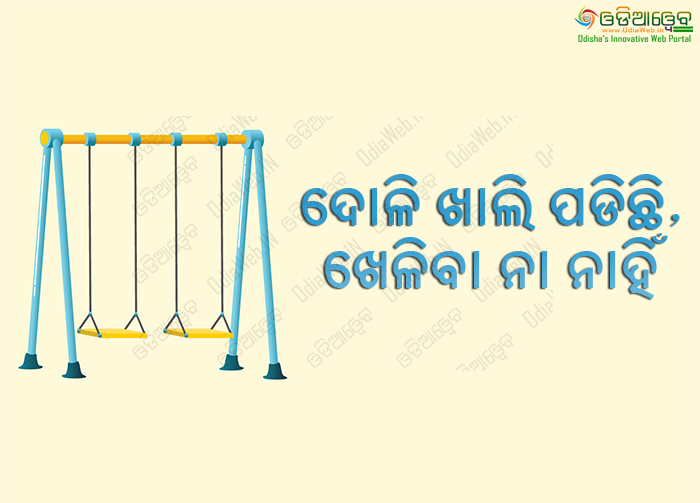 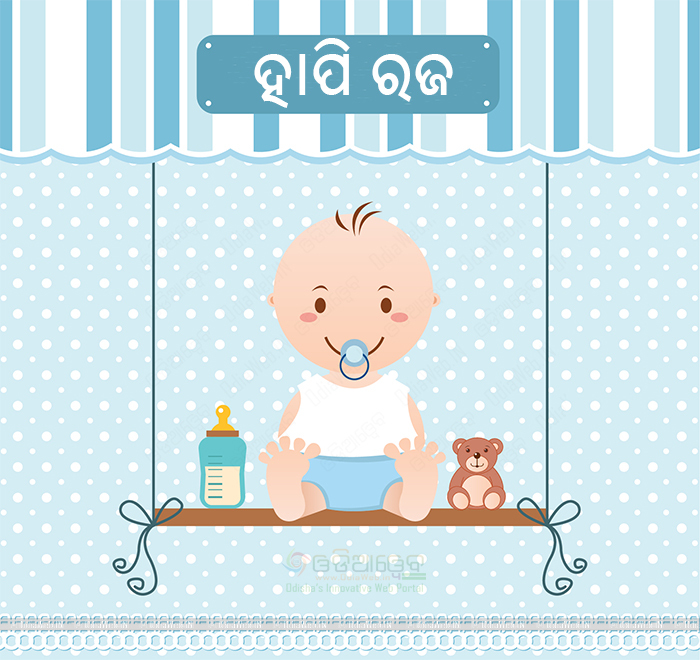 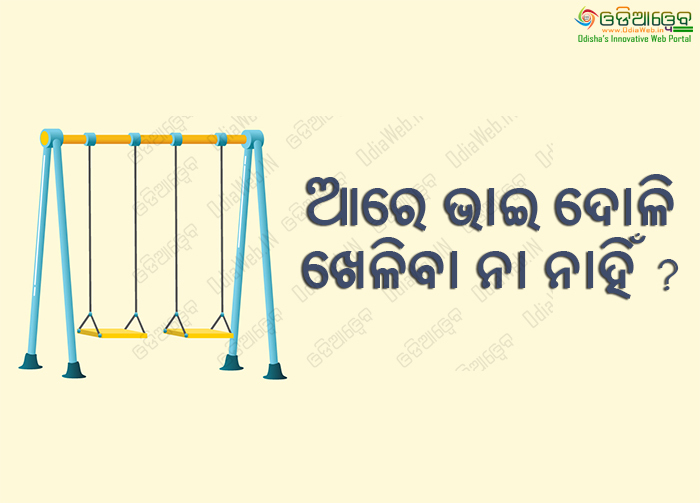 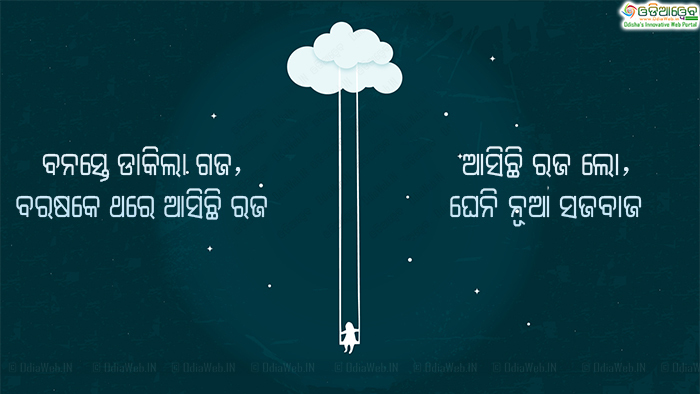 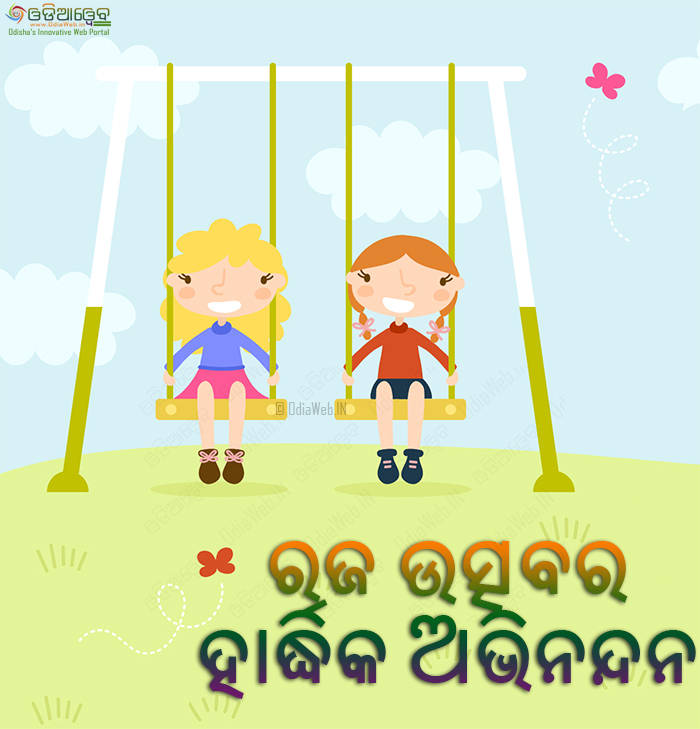 Download Odia Raja Wallpaper from our HD wallpaper portal.